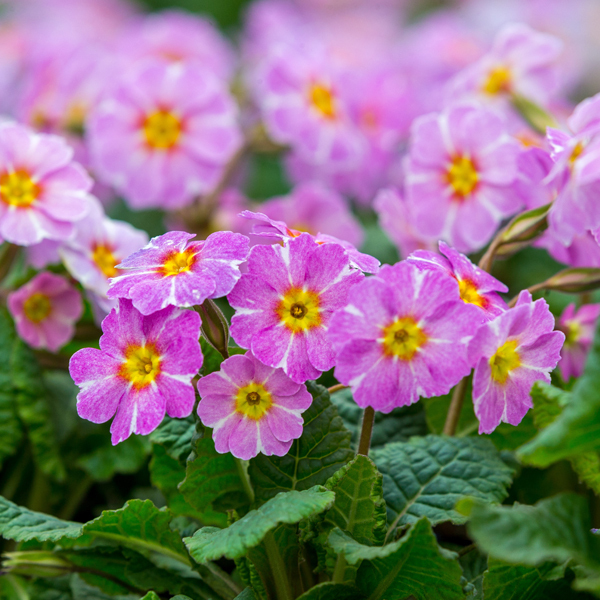 A unique collection of Primroses bred over 35 years from old Irish varieties. Ideal for garden containers and garden borders. Sun, shade or woodland planting. Attractive foliage, form and flower.